Editor’s note: This is the seventh in a series of 14 team previews on NASCAR.com. Next up: Wood Brothers Racing on Feb. 9. A list of team previews already published is at the bottom of this story. What’s new: Richard Childress Racing enters 2018 as a full-time, two-car operation. Paul Menard has moved on to Wood Brothers Racing, and the team elected not to fill his No. 27 Chevrolet full time. RCR finalized a new alliance with Richard Petty Motorsports during the offseason, with the iconic RPM shop relocating to Welcome, North Carolina so the teams can work in tandem. The team also dipped into the past by re-hiring Andy Petree, a championship-winning crew chief with Dale Earnhardt at RCR in 1993 and 1994. 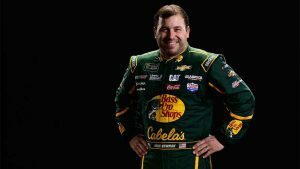 Petree, who told NASCAR.com that Childress is “totally committed to winning,” will serve as the organization’s vice president of competition. 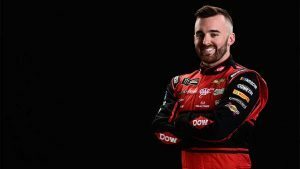 What to watch: Both Austin Dillon and Ryan Newman are confident in their respective team’s ability to build off 2017’s playoff runs. Dillon qualified the team’s performance in 2017 as modest gains; now, he’s looking to make a big one. Key question(s): How will the team dynamic change in going from three cars to two? Will that move — and the new Chevrolet Camaro ZL1 — allow engineers to find the needed additional speed to compete for wins every week? Austin Dillon, No. 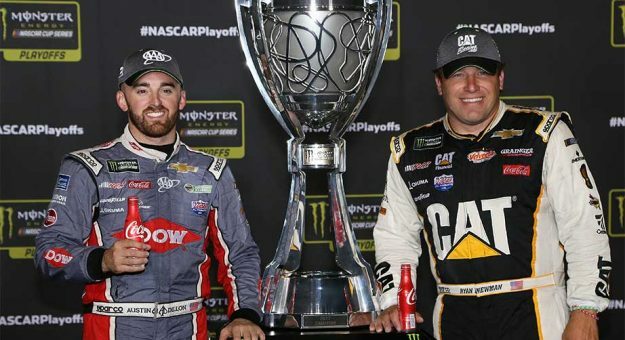 3 Dow Chevrolet: Dillon broke through for his first career win in 2017 — in the Coca-Cola 600, no less – and advanced to the playoffs for the second consecutive year. His finish of 11th in the standings is the best of his career. A surprise in 2017 was Dillon’s sharp dip in top-10 finishes, which went from 13 in 2016 to just four last year — tied for the lowest of his career. The new Chevrolet Camaro ZL1 should bring immediate speed to match Dillon’s soaring expectations. Ryan Newman, No. 31 Caterpillar Chevrolet: Like his teammate Dillon, Newman also found Victory Lane in 2017 following a dry spell. His win at Phoenix in the spring was his first since 2013 (a 127-race span), and the first for Richard Childress Racing since that same season. It was a special moment in Victory Lane, one that was repeated when Dillon won in Charlotte months later, but ultimately didn’t lead to success in the postseason. The veteran’s seven top-five finishes, though, are reason for optimism. It was his highest personal total since 2011.